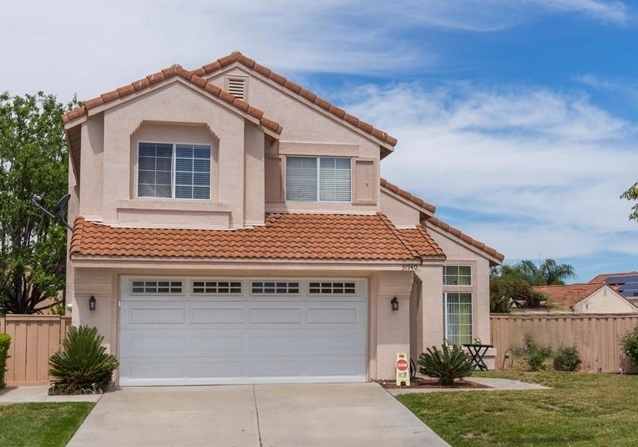 3 bed · 2.5 bath · 1,508 sq. ft.
Lovely, spacious home located in the Paloma del Sol development which features multiple pools and parks. There's plenty of room to play on this huge lot, which is almost half an acre!